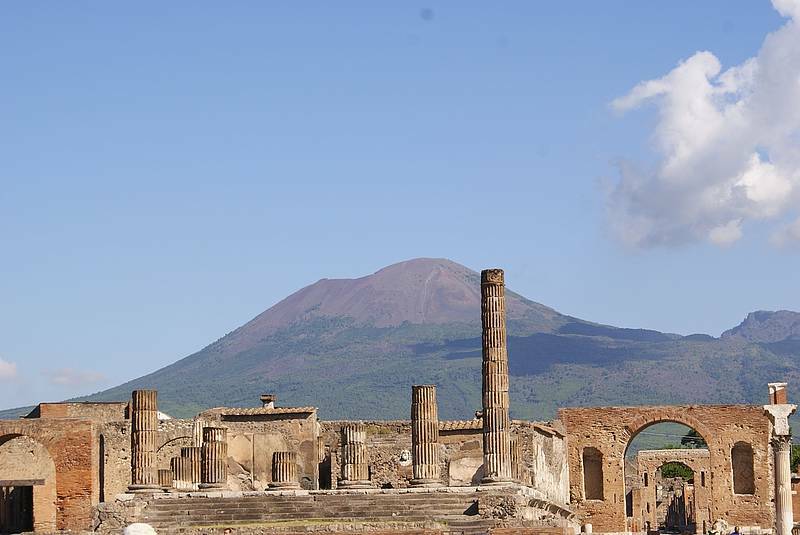 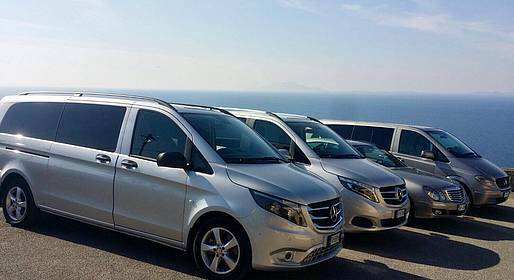 Private transfer from Rome to Positano with a two-hour stop in Pompeii to visit the archaeological ruins independently. 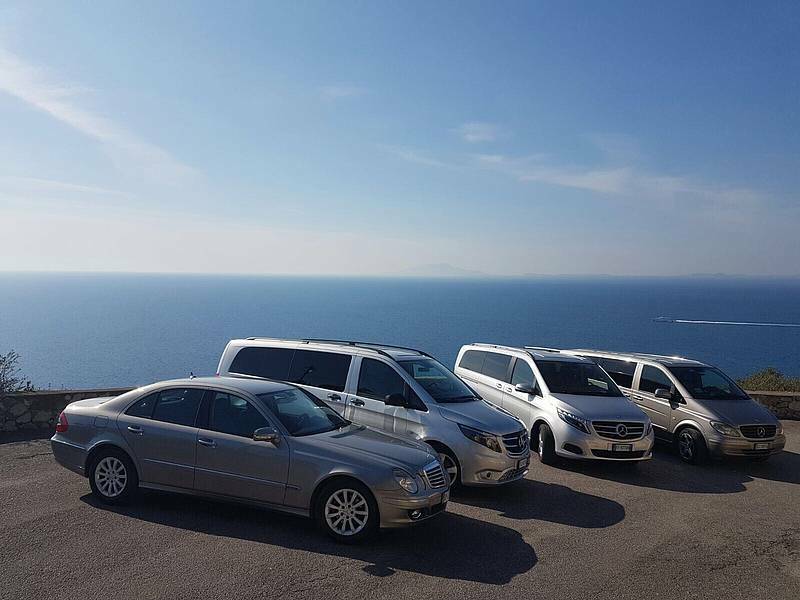 Travel in comfort on a Mercedes with a professional driver who speaks English. 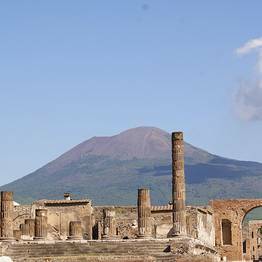 We can provide a private authorized guide upon request at an extra charge.